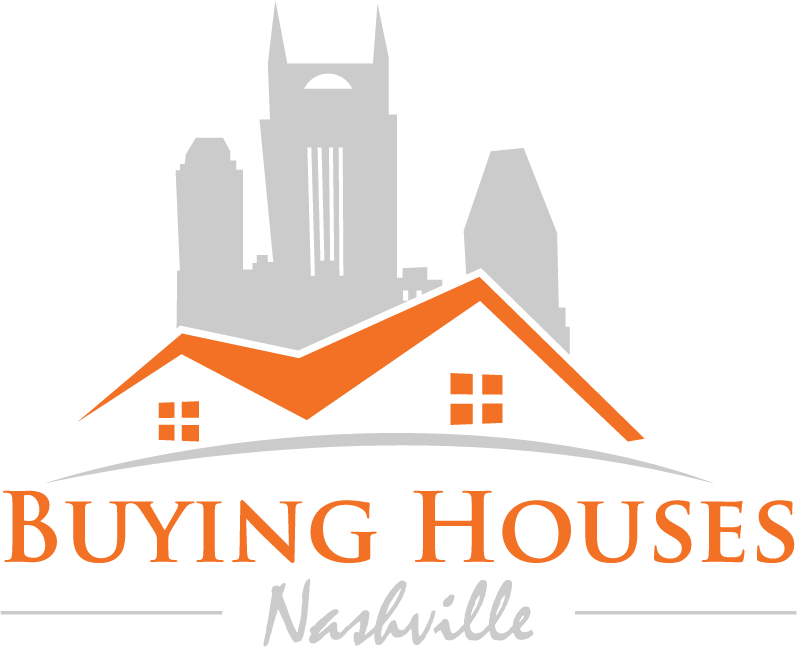 If you have decided to sell your house in Nashville, the process might seem a bit cumbersome. However, it doesn’t have to be! In our latest post, we explore some of the top tools and strategies for home sellers in TN. A selling solution more and more people are utilizing is to work with buyers directly, without having to pay the fees and commissions of an agent. There are knowledgeable and trustworthy companies such as Buying Houses Nashville that will make selling a Nashville fast, profitable and simple. Working with a direct buyer will typically mean you will receive a much faster closing, without any of the costs of a traditional listing. No repairs, marketing costs, listing fees, commissions or closing costs! You will typically be able to sell the house in only a few days, not weeks or months as with a traditional sale. Not all buyers are the same, so make sure you do your homework before selling your house to a direct buyer in Nashville or the nearby areas.